Mercedes-Benz exemplifies luxury, sophistication and style, and our new Mercedes-Benz party bus is no exception. 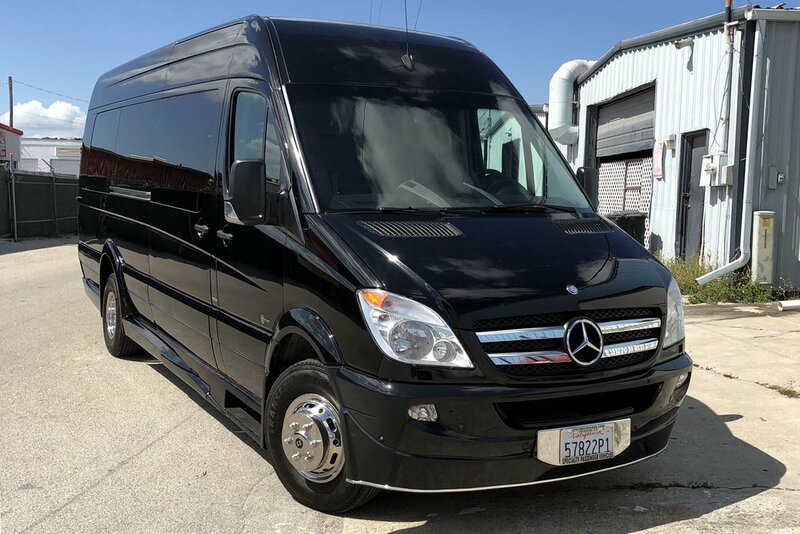 From bachelor(ette) parties, birthdays, proms and weddings to concerts, sporting events or airport and seaport transfers, this limo and party bus is an excellent choice for small groups of up to 12 people. Check out the newest addition to our impressive fleet.